Housed in a simple round compact with a lacquered black finish, the Baked Cheek Powders contain a generous 6.5g of product. 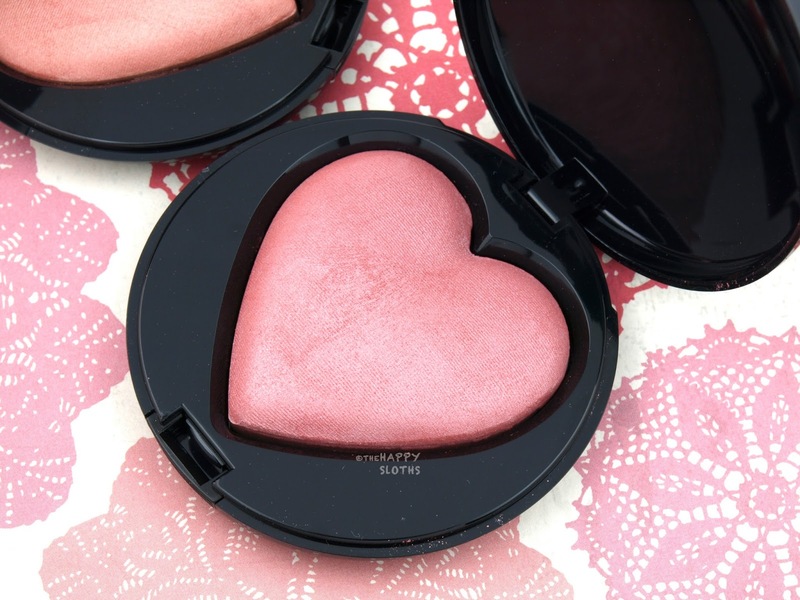 Shaped like a plump, three-dimensional heart, the blush is super cute and fun! 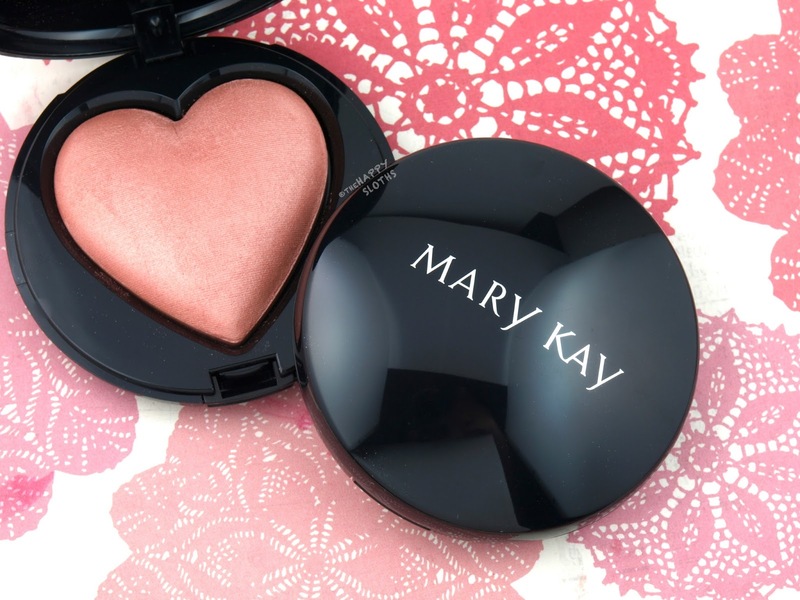 Mary Kay Baked Cheek Powder in "Giving Heart Heart"
Whenever I hear the word "baked", I imagine a dry, dusty texture. However, the Baked Cheek Powders from Mary Kay is surprisingly silky and creamy. The powder is lightweight and highly blendable. Both shades are nicely pigmented, easy to sheer out but also easy to build up. 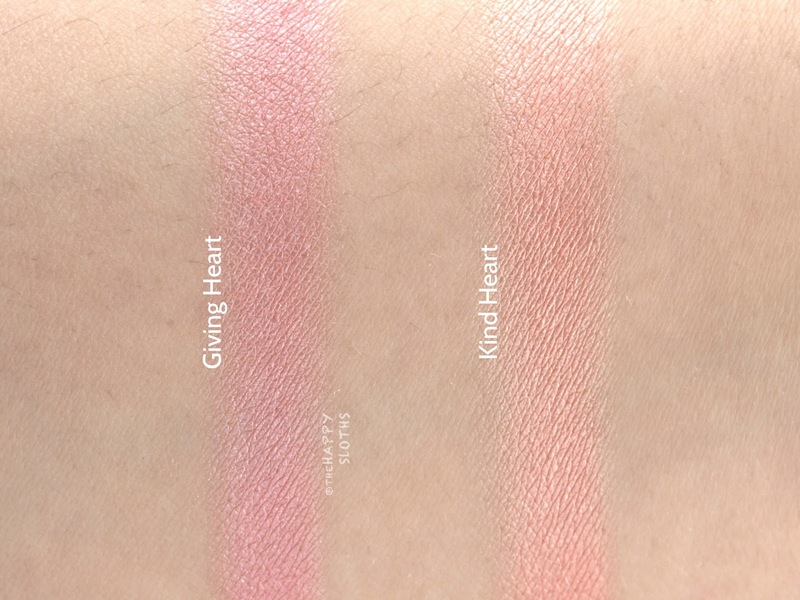 "Giving Heart" is a pretty soft pink with a subtle fine shimmer while "Kind Heart" is a baby peach with a similar soft sheen. 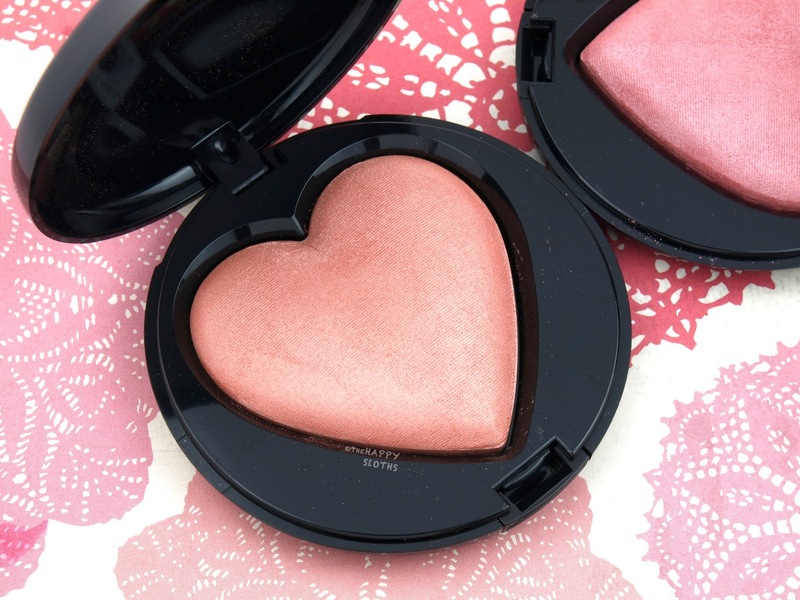 The blushes provide a natural glow, no chunky glitters or over-the-top sparkles. 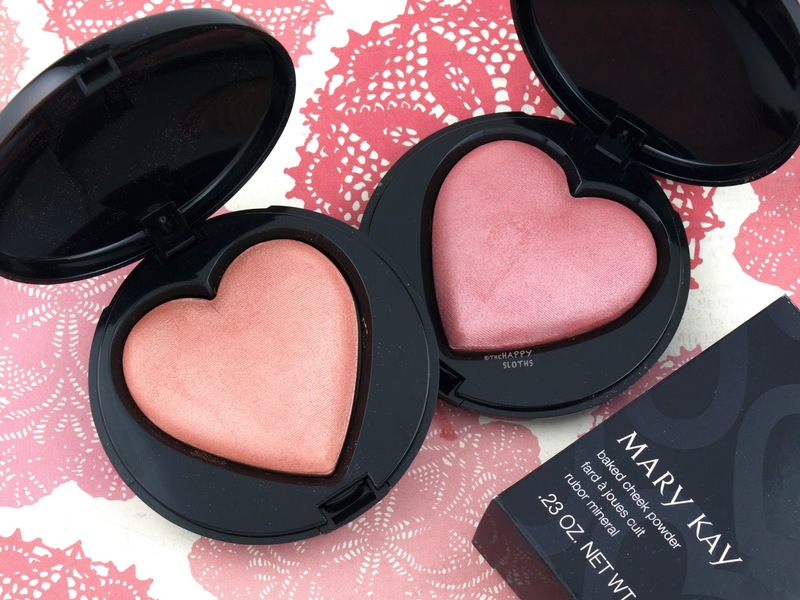 Mary Kay Baked Cheek Powder in "Kind Heart"
Again, $2 from the sale of each blush from May 16th to August 15th, 2017 will go toward the Mary Kay Charitable Foundation. The money will be directly contributed to the Beauty That Counts program to benefit women living with cancer and efforts to end violence against women. What a great cause and a great product! The Mary Kay Baked Cheek Powders are available now through your local Mary Kay Consultant.